If you are concerned about security around your home or office I would recommend getting a good security camera system in place. 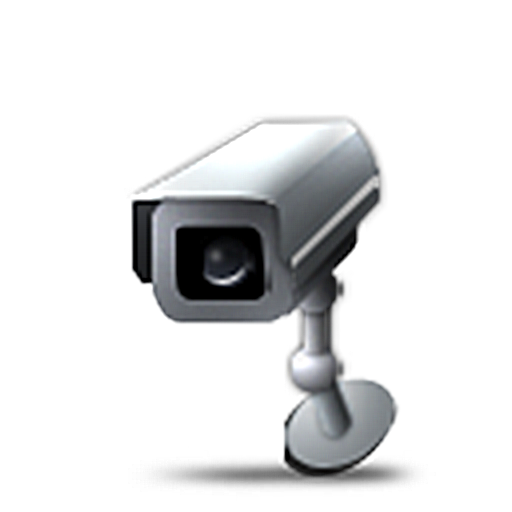 There are several network security cameras installed in my own premises and many different cameras have been installed and assessed over the last few years. These cameras connect to your router, either with a wired connection, or wirelessly, and can be accessed from any computer, tablet or smartphone from inside your home/office, or from anywhere using the internet. Software can be installed on your computer to enable recording from the cameras if required. If you interested in network security cameras I can survey your home/office and purchase (or recommend) any cameras that you require. Your cameras and devices will then be configured to allow you to view and record the images.